Shhh... This is Polo Clubs best kept secret... 1st Floor Master! FINISHED basement! MUST SEE! Located in the desirable neighborhood The Home Place! 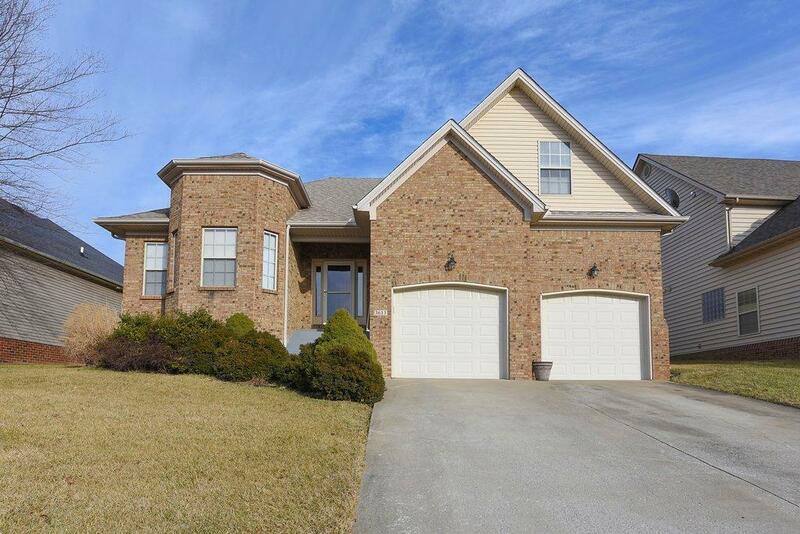 This awesome brick home features 4 bedrooms, 3.5 baths and a walk-up finished basement! 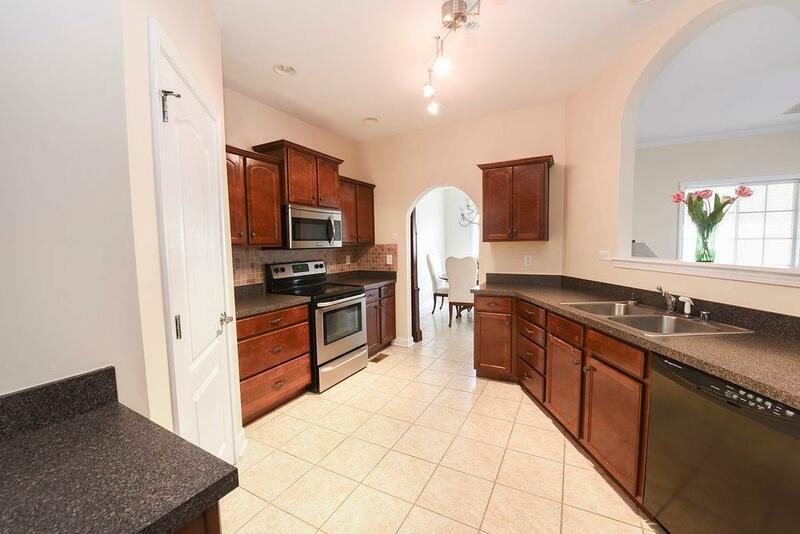 The kitchen boosts beautiful cabinets with tons of storage, stainless steel oven with a black double door refrigerator! 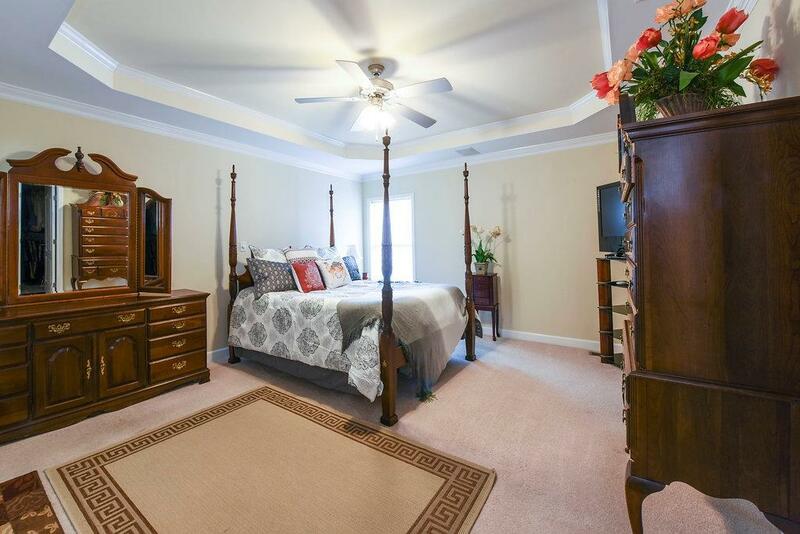 All bedrooms are generously sized overflowing with natural light not too mention the Master features a tray ceiling! Step outside onto the covered patio and enjoy entertaining friends and family! 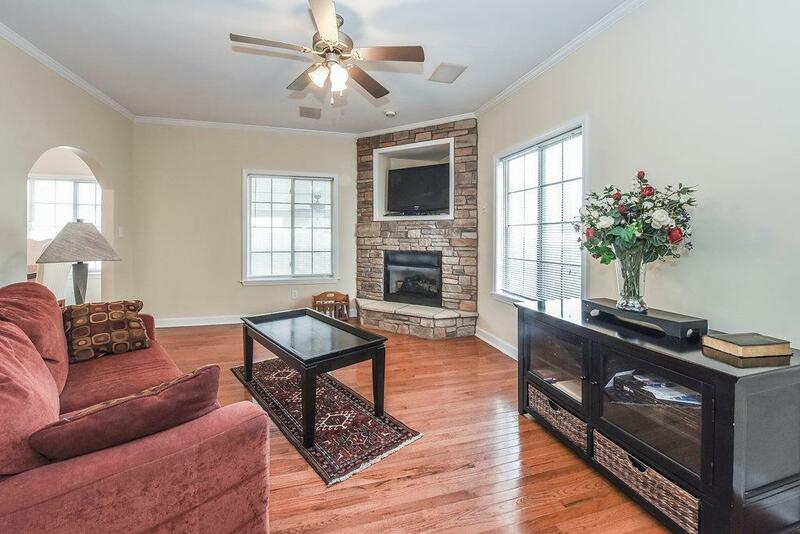 This house has it all and it's MOVE IN READY! Don't wait long because this home is going to sell quicker than you can say F-I-N-I-S-H-E-D Basement!!! Call us today for your very own private showing! Call! Call! CALL!